© 2015 Matt Pennick All Rights Reserved. The People’s Road Trip – Dayton Video. The People’s Road Trip: Cincinnati Video. The People’s Road Trip – Lima Video. 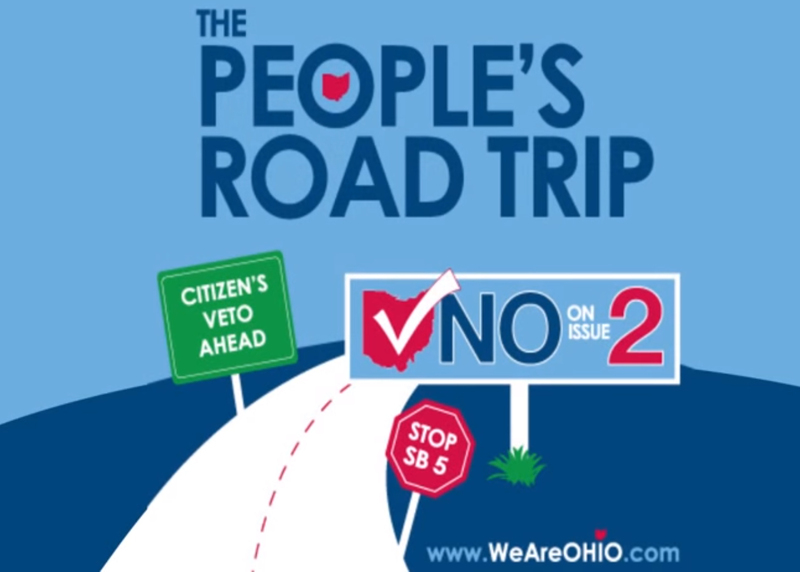 The People’s Road Trip – Toledo Video. The People’s Road Trip – Marietta Video. 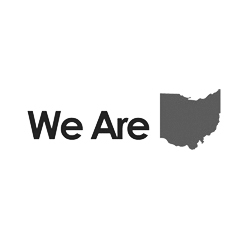 The People’s Road Trip – Columbus Video. 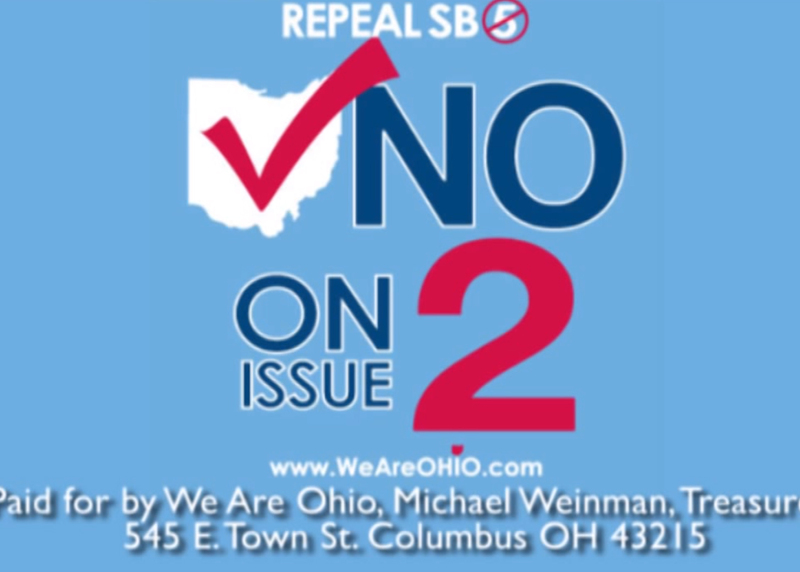 Ohio Workers Sound Off Against Issue 2 Video.